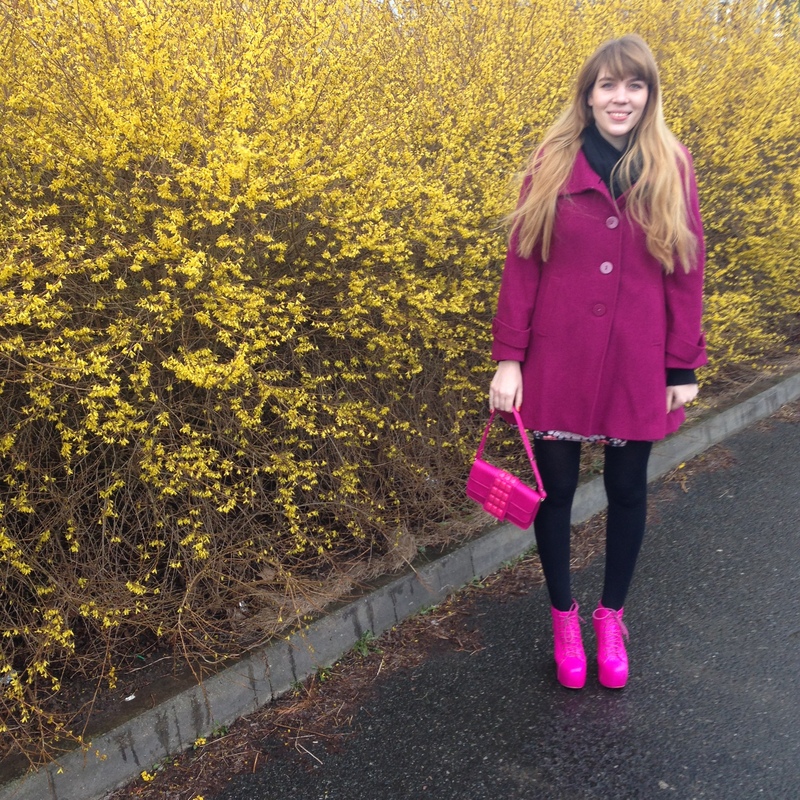 These are my Jeffrey Campbell neon Lita ankle boots and as for the rest of my outfit, I went with the same coat as I did last time (H&M fuchsia coat) but I went even more matchy matchy this time, this bag is from Mango and it’s from their limited edition Paris range. I’m glad to say I like this outfit better than the last one – I prefer the shoes and bag matching and I’m also happier with how the outfit looks with a black pashmina instead of a pink one. I quite like how these photos turned out. I know the one above is a bit blurred but I still liked it. It was really cold last Monday (it even snowed in the morning), and then it was snow-raining the rest of the day. I’m glad the weekend was nice, or well, at least Saturday. I’ll leave you with some photos of Bananas in our flat. 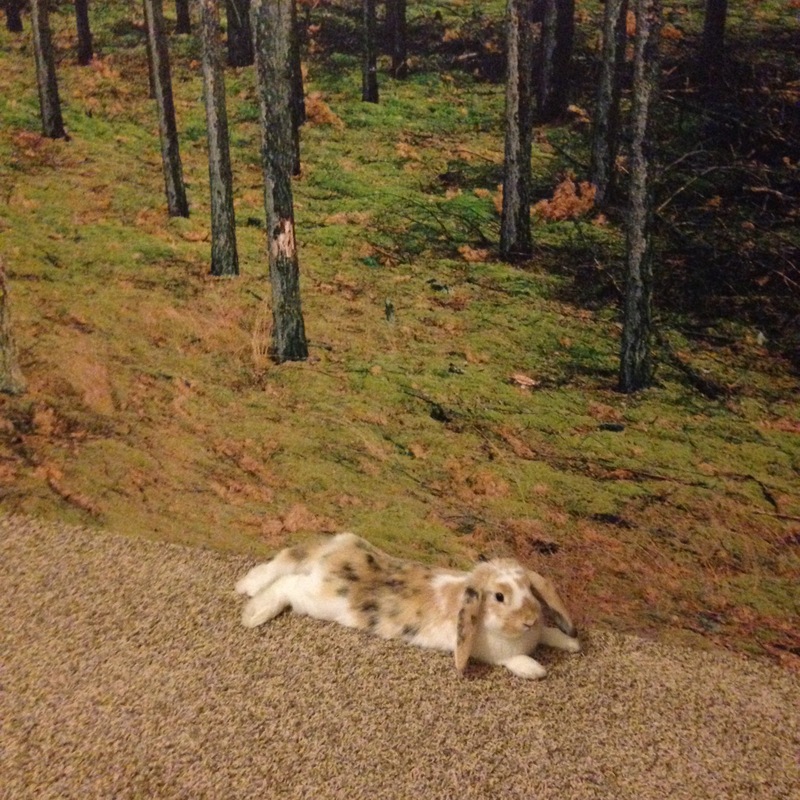 She was totally posing next to the forest wall. 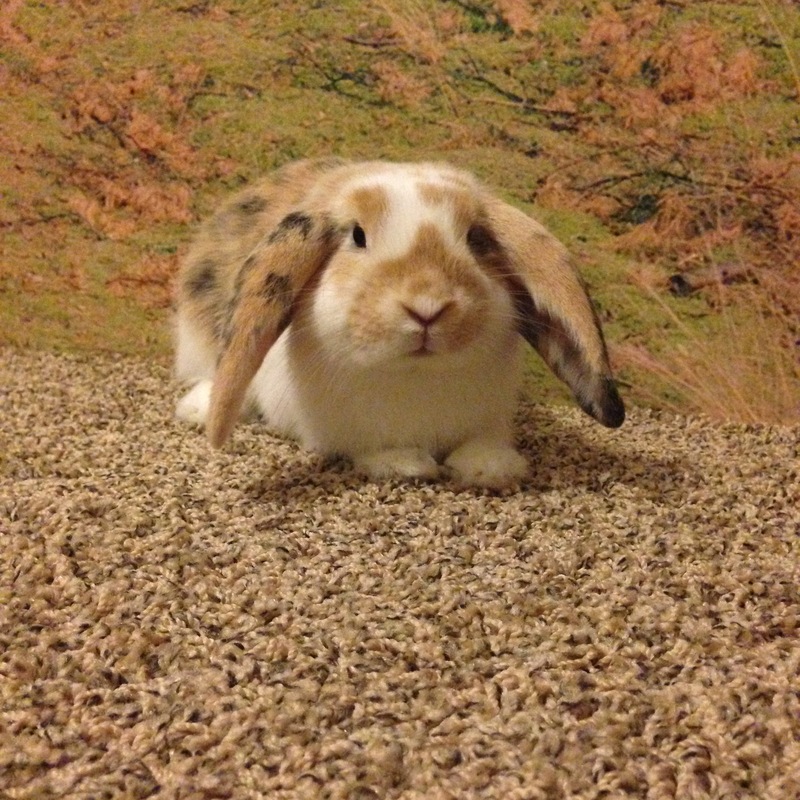 I may be biased but I think she’s the cutest bunny in the world. Those are the bomb! I like to change things up when I re-wear things. Normally I wear something, look at photos then think ‘I could’ve done so much better than that!’ and immediately know what I’ll wear with it next time. I tend not to wear the exact thing twice, I like to change it up. I tend to binge wear my JC’s then leave them for ages, forgetting I have them! 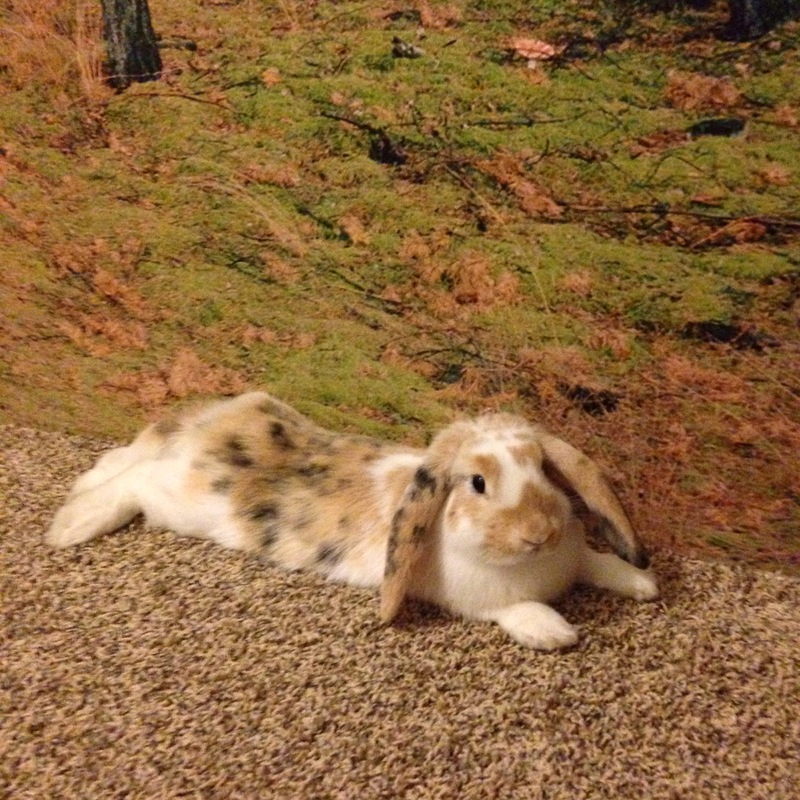 ADORABLE bunny posing there!